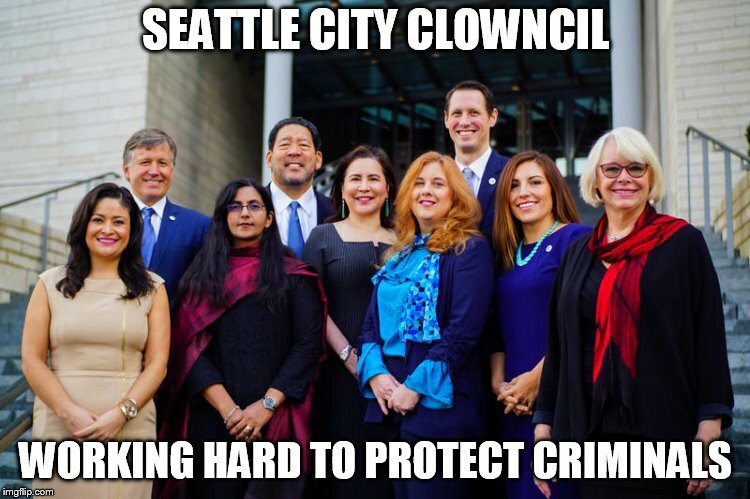 It doesn’t take a genius to guess the main culprit for the increase in crime in Seattle. As I’ve noted many times on this blog, the homeless are not held responsible for their criminal activities throughout the city. Read about the many crimes committed by the homeless here. The Seattle Police are also slow to respond (if they even respond at all) to crimes. 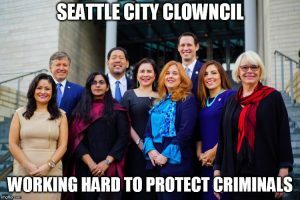 MyNorthwest.com reports that certain areas of Seattle (SoDo and Georgetown) have reported a 31% increase in crime compared to a 1% increase citywide. The crimes include property damage, commercial burglaries, thefts, and motor-vehicle thefts, including 510 cars broken into. “According to business owners, the area is developing a sense of lawlessness with garbage piles, graffiti, drug abuse, broken-down RVs, prostitution, and numerous incidents of theft and property damage. It’s impacted the feelings of safety among business owners and customers, as well as those living in RVs, themselves the target of many of the crimes. “Unelected Eurozone ministers to confiscate 10% of bank deposits in Cyprus,” March 17, 2013. “Eurozone confiscation of Cyprus bank deposits: Fallout & Analyses,” March 18, 2013. “Confiscation of bank deposits: Can it happen in America?,” March 19, 2013. “Cyprus copycats: NZ and Spain talk wealth tax on bank deposits,” March 20, 2013. “The Left approve of stealing your bank savings,” March 21, 2013. “Before the Bell scandal broke in the summer of 2010, Rizzo could have expected an annual retirement check of about $650,000, which would have made him the highest-paid pensioner in the state’s largest public retirement system, in addition to hundreds of thousands of dollars a year more from Bell’s supplementary retirement program. But his pension has now been reduced to about $50,000 a year. The citizens of California’s working-class city, Bell, are discovering this truth. So should we. BELL, Calif. – Residents of the scandal-plagued city of Bell gasped in shock and disbelief Monday as state auditors told them their political leaders mismanaged tens of millions of dollars of the modest city’s money, using much of it to pay themselves enormous salaries. The auditors spoke at a hearing called by state Assemblyman Hector De La Torre, who said he wanted to give residents of the working-class city of 40,000 a full accounting of what had happened. Some 300 residents sat quietly in a school auditorium, listening politely as auditors from the state Controller’s office said Bell officials had collected $6.8 million over the past three years by doing such things as illegally raising their property taxes, sewer assessment fees and business license fees. The auditors said Bell officials also took money earmarked for street repairs and affordable housing and used much of it to pay themselves their huge salaries. Ousted City Manager Robert Rizzo, who had an annual salary and compensation package of $1.5 million, gave himself an interest-free loan of $93,000, then paid it back with money the City Council put into his retirement fund. Rizzo made $1.5 million in loans from the city’s general fund available to numerous city employees, who were allowed to use accrued vacation time to pay it back — at an interest rate of 0.5%. The city’s six highest paid administrators had a combined annual salary of $6 million. Four of the City Council’s five members were paid more than $100,000 a year. Although the Controller’s office had released the information in two earlier separate reports, receiving it in its totality Monday seemed to take many people aback. The office plans to release two more audits of Bell in the weeks ahead. “I was shocked. It’s absolutely outrageous. They were just paying each other with our money,” said Lydia Barrios, who has lived in Bell for more than 30 years. Rizzo, the four City Council members and four other former Bell officials have been charged by the Los Angeles County district attorney with misappropriating $5.5 million in public funds. Three of those council members, Mayor Oscar Hernandez, Vice Mayor Teresa Jacobo and Councilman George Mirabal, are the subject of a March 8 recall election. The fourth, Councilman Luis Artiga was also targeted for recall but has resigned, and a special election to replace him has been scheduled for March 8. 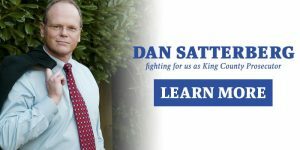 None of the officials was present at Monday’s hearing and, unlike several City Council meetings in recent months where officials have been insulted and told to resign, the crowd remained calm throughout. Afterward several rose to thank De La Torre for calling the hearing. Several people also said they had recently received tax refunds demanded by the state Controller’s office. The salary scandal became known in July when the Los Angeles Times received the officials’ salaries under a California Public Records Act request and published them. Several local residents have said they tried to get that information themselves but were ignored. At least one person was given false information, according to the district attorney’s criminal complaint. Part of Monday’s two-hour hearing was given over to an explanation of how to make such public records requests. In 2008, the woman who insists on being called by just her first name (thereby encouraging a sacrilegious association with Mary, the mother of Christ) canvassed millions of charity dollars for the construction of a school in the impoverished African country of Malawi. The school turns out to be another charity scam. $3.8 million of the funds intended for the building of Madonna Louis Ciccone’s “elite school” for 400 girls in Malawai have disappeared, without even a brick having been laid. Madonna’s dream of building a school for girls in poverty-stricken Malawi has collapsed after £2.4million was frittered away without a brick being laid. Funds raised by the singer from celebrity friends such as Tom Cruise and Gwyneth Paltrow were squandered on luxuries including golf course membership, and a car and driver for the school’s director, according to details of an audit revealed yesterday. boyfriend of her former personal trainer, was behind the plan to build the academy. But its board of directors has been ousted and replaced by a caretaker board which includes the singer and her manager, according to the New York Times. 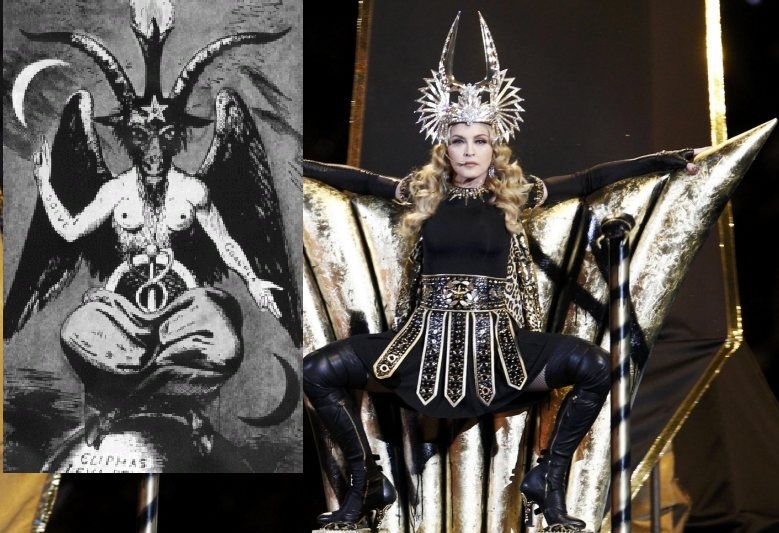 Madonna was not implicated in the financial scandal and was not on the original board. The newspaper claimed yesterday that auditors called in to examine the charity’s finances found that the budget overran by hundreds of thousands of pounds because of ‘outlandish expenditures’ that also included design fees to architects, salaries, cars, office space and free staff housing – all for a school that was never built. In one case, two cars were bought for employees that hadn’t even been hired. Some of the £2.4million still hasn’t been accounted for, said the audit. The academy for 400 girls was supposed to be the jewel in the crown of the charitable foundation’s work in Malawi. For tips on avoiding being scammed by charities, GO HERE.